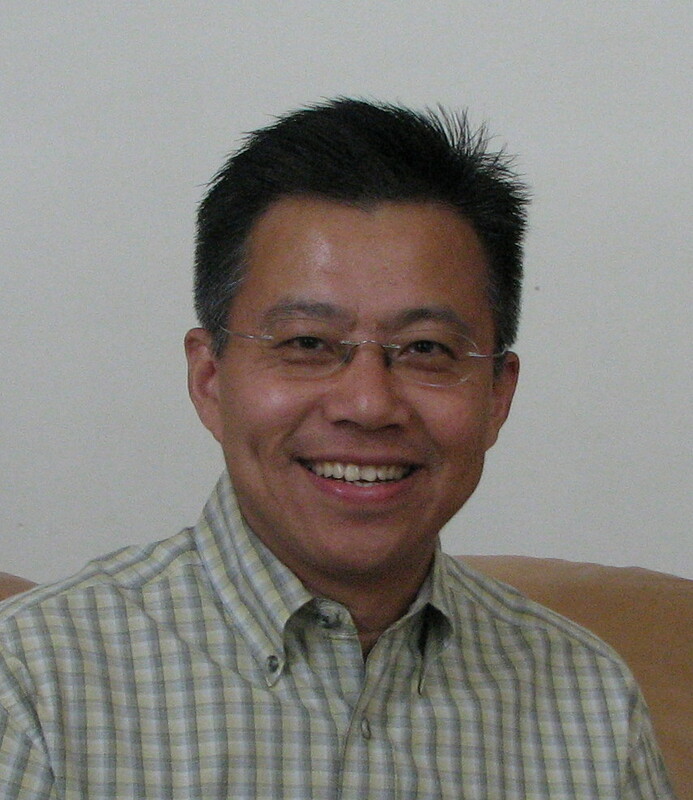 Dr. Jie Kang is a Professor in the Department of Health and Exercise Science, The College of New Jersey. He has taught a variety of exercise science courses including Applied Physiology, Nutrition and Metabolism, and Research Seminar. His nearly two decades of pedagogical experience has allowed him to serve students well. As a professor, Dr. Kang strives to engage, challenge, and inspire growth in his students. He is committed in creating atmosphere that encourages participations and involvement and students are always at the center of his lesson planning process. Dr. Kang remains reflective and open-minded and always searches for ways to maximize students’ learning. Dr. Kang’s primary research interests are related to alterations in energy metabolism and substrate utilization in response to acute and chronic exercise in healthy individuals and individuals with metabolic diseases. His publications have been related to the areas of exercise metabolism, ergogenic aids, strength and conditioning, cardiorespiratory fitness, and perceived exertion. His more recent research has addressed some of the more contemporary issues including effects of exercise intensity on fat utilization, energy cost of various exercise modalities, meal and exercise interaction, and aerobic and resistance exercise sequences. Dr. Kang has published two single-author books titled as “Bioenergetics Primer for Exercise Science” and “Nutrition and Metabolism in Sports, Exercise, and Health”. These books provide a contemporary review of a broad spectrum of materials related to Nutrition and Metabolism and bring together diverse issues that are of theoretical interest and of practical importance in health, fitness, and sports. These books are intended for all students of sport and exercise science, kinesi¬ology, physical therapy, nutrition, dietetics, or health sciences. Dr. Kang is a fellow of the American College of Sports Medicine (ACSM) and an ACSM certified Clinical Exercise Specialist. He has also served as a director for the ACSM Health/Fitness Instructor Workshop and Certification that at was held The College of New Jersey. He is also a member of National Strength and Conditioning Association (NSCA). His affiliation with ACSM and NSCA together with his bilingual background has allowed him to function as an international liaison and frequent speaker to promote the presence of these organizations in China.